Depending on what newspaper or website you’ve read most recently, you may think it’s time for your local municipality or state to fully fund pre-K or that the increasing focus on expanding pre-K is completely overblown. Either early childhood education is the panacea for all our problems and achievement gaps, or it’s not a worthwhile investment. The truth lies somewhere in between. Universal pre-K by itself is not going to inculcate children from future bad educational experiences or magically rectify all of the problems inherent in the U.S. education system. But high-quality pre-K is still an important public investment that can dramatically improve young children’s early educational experiences and long-term outcomes. Still pre-K advocates need to reckon with emerging research which conflicts with the accepted wisdom that early childhood education has significant long-term effects and make sure their arguments are nuanced so that the benefits of pre-K are not oversold. Even though increasing access to government-funded pre-K is embraced by politicians from both parties, advocates must not adopt rhetoric that overpromises. 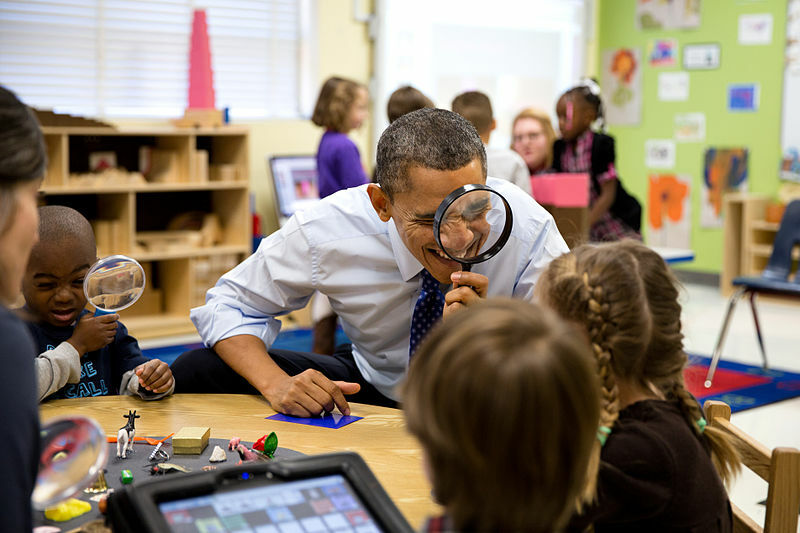 Writing for the Brookings Institute earlier this month, Grover “Russ” Whitehurst asserts that it is time for pre-K advocates to “confront the evidence” and accept that expanding access to state pre-K for four year olds is unlikely to enhance student achievement. In his analysis, Whitehurst looks at the relationship between a state’s prekindergarten enrollment and fourth grade scores of students on the National Assessment of Education Progress (NAEP). He finds that states with large pre-K enrollments have students who perform slightly better — but that the effects are small. Whitehurst also references the latest evaluation of Tennessee’s state pre-K program, which ultimately found that while the program had short-term effects on child achievement at the end of pre-K, these effects disappeared as children entered elementary school and turned somewhat negative by third grade. In other words, by third grade, the control group — children who did not attend state pre-K — scored significantly higher in math and science than the pre-K group. Is the Tennessee program truly high-quality? 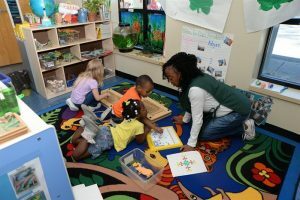 Is there something about the Tennessee program that makes it different than other state pre-K programs? Are Tennessee’s children receiving sub-par K-3rd grade education? Are pre-K students repeating content they already mastered in kindergarten and therefore tuning out from classwork? Are pre-K students receiving less attention from their early elementary school teachers? Are the positive impacts of pre-K more likely to be captured in an analysis of children’s social-emotional development? This entry was posted in Early Childhood Education and tagged pre-k, preschool, state pre-k, Tennessee on July 24, 2018 by Marnie Kaplan. 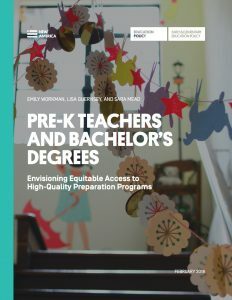 Equitable Access to Quality Credentials For Pre-K Teachers: What Would it Take? As Marnie noted last week, there’s a heated debate going on in early childhood policy circles about whether or not educators who work with young children need higher education credentials. By focusing on whether or not early childhood educators should be required to complete existing higher education pathways — namely bachelor’s degrees and state teacher certification programs — this debate largely misses the point. We know that early childhood teaching is skilled, professional work, and that early childhood teachers need to master a complex array of skills and knowledge about child development, effective instructional practices for young children, and effective strategies for engaging families and supporting children with learning and development differences, among other things. Anybody who’s seen a great preschool teacher knows that this is highly complex work. 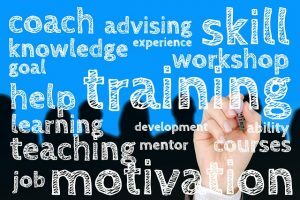 At the same time, we also know that the higher education landscape is shifting, and the types of degrees, credentials, and pathways to higher education that exist in the future might look very different from what we assume higher education looks like today. The question, then, is how to envision future postsecondary education systems and supports that enable early childhood educators to obtain the knowledge and skills they need in a high-quality, cost effective way that meets the unique needs of current and future early childhood workers and leads to better practice and improved results for kids. These are questions that Kevin Carey, an expert on higher education innovation and now the Vice President of Education Policy at New America, and I explored together in a paper nearly a decade ago. And it’s the focus of a new paper, co-authored by Lisa Guernsey, Emily Workman, and myself, released jointly by Bellwether and New America today. We’ll be discussing these themes further at a forum at New America this afternoon, and on this blog, social media, and future Bellwether and New America publications in the coming weeks and months. I hope you join the conversation (and you can watch the forum streaming at New America here)! This entry was posted in Early Childhood Education and tagged New America, pre-k, teacher credential on February 26, 2018 by Sara Mead.